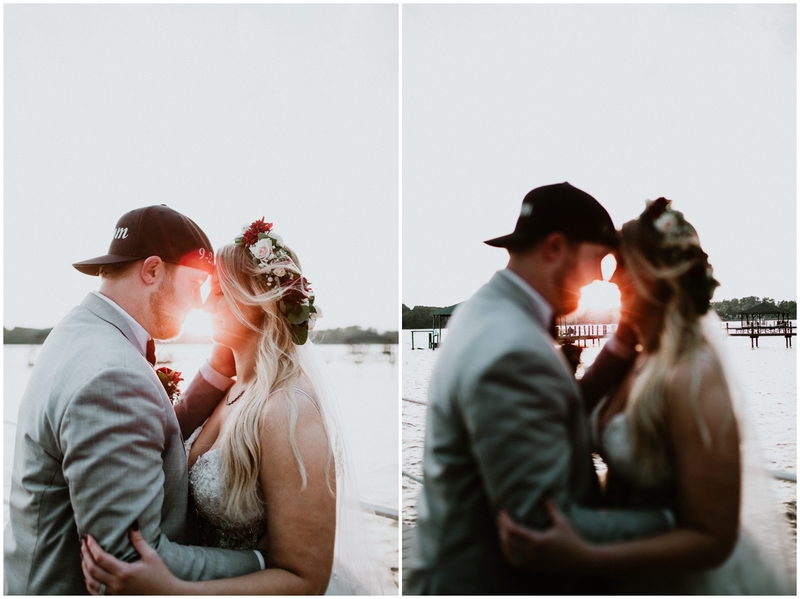 I met Kayla + Nick last year on the parkway for their engagement session. 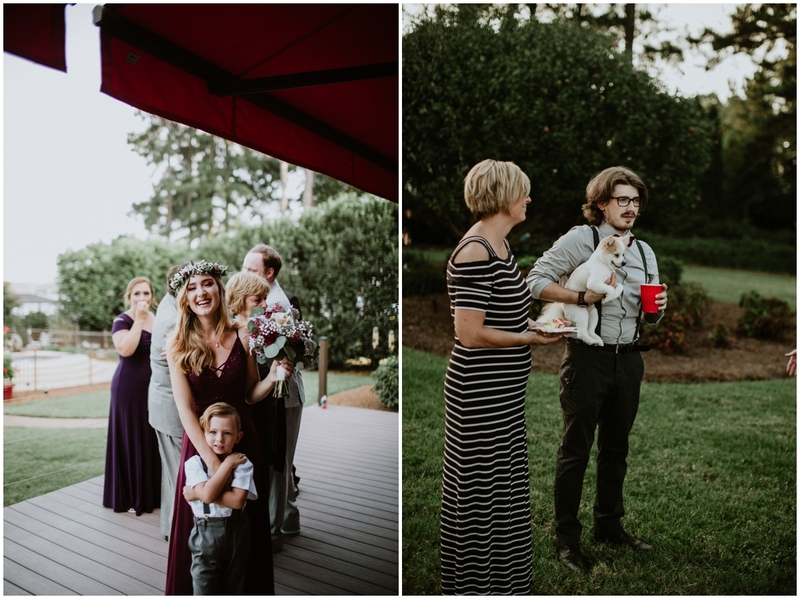 The first thing she warned me of, was that they were awkward for photos. 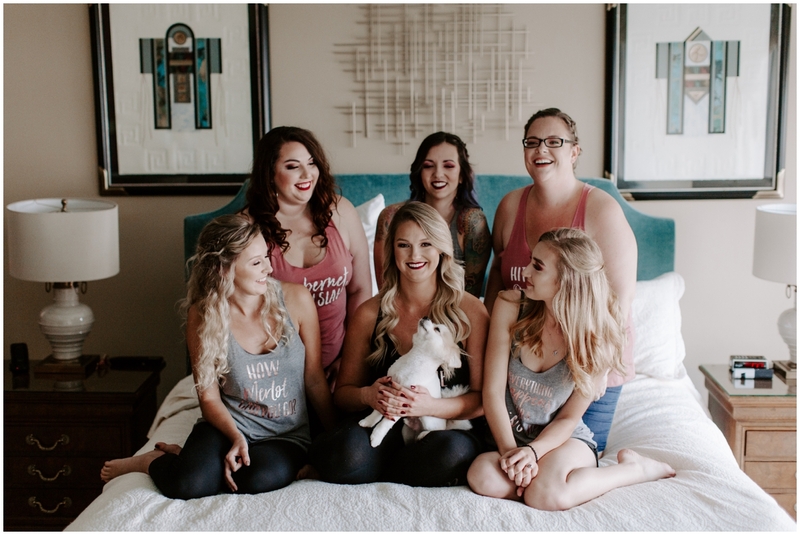 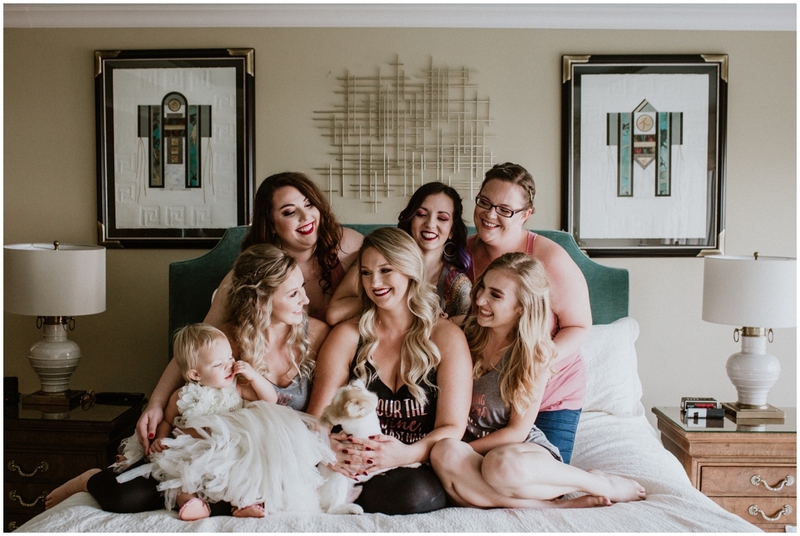 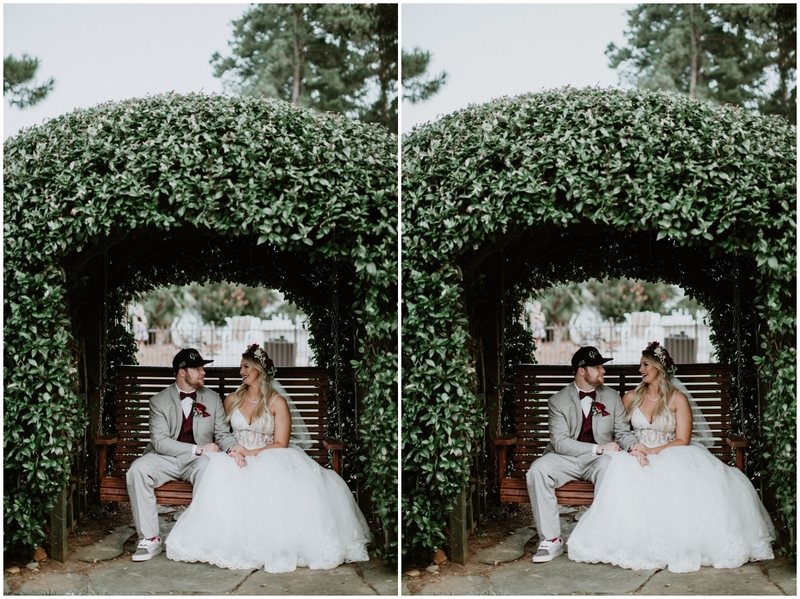 They definitely weren’t then, and most definitely weren’t for their wedding! 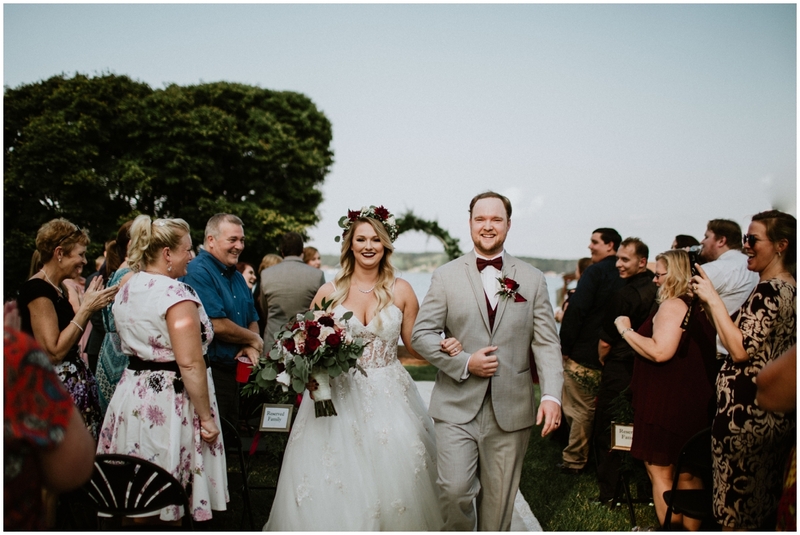 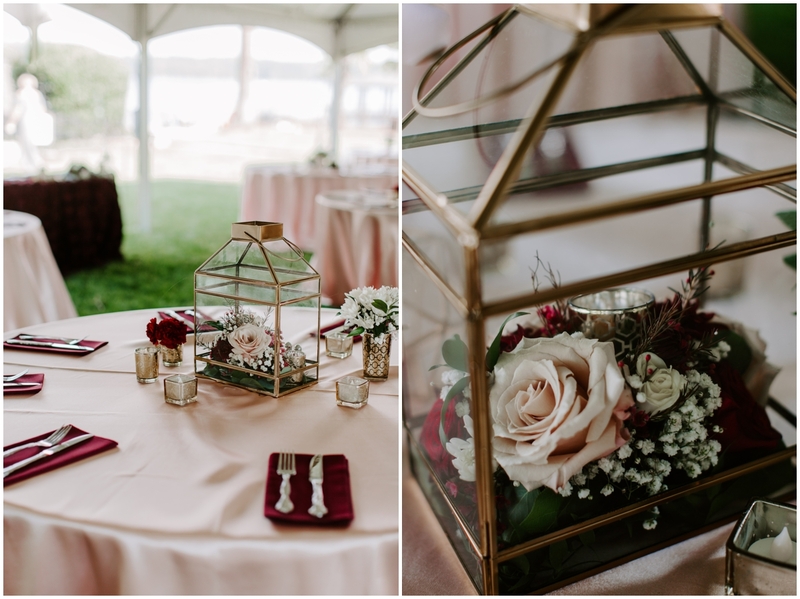 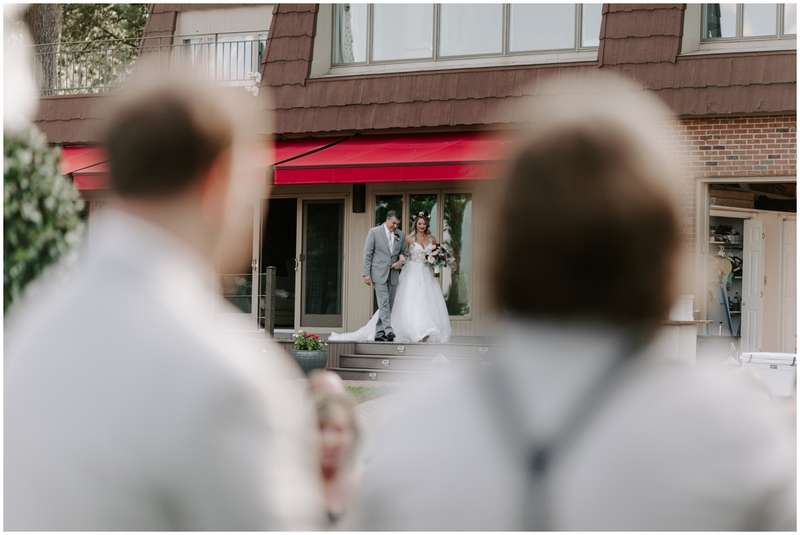 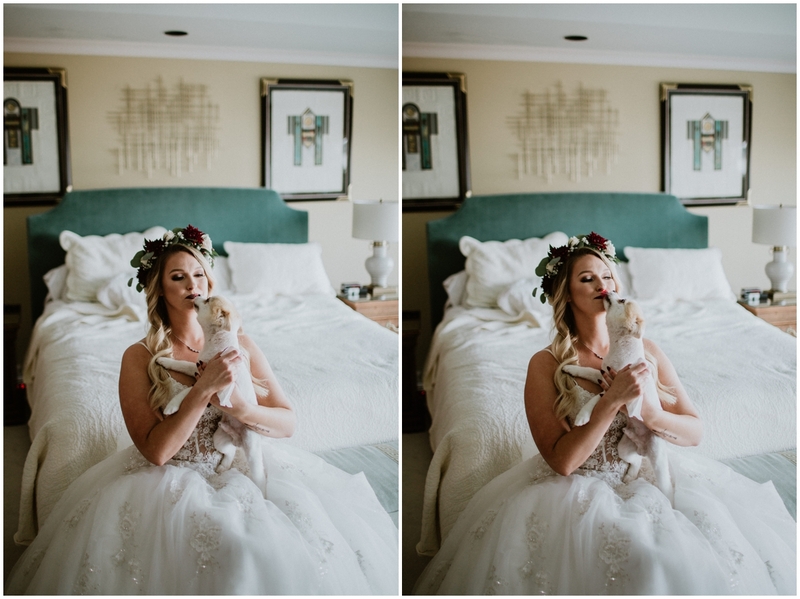 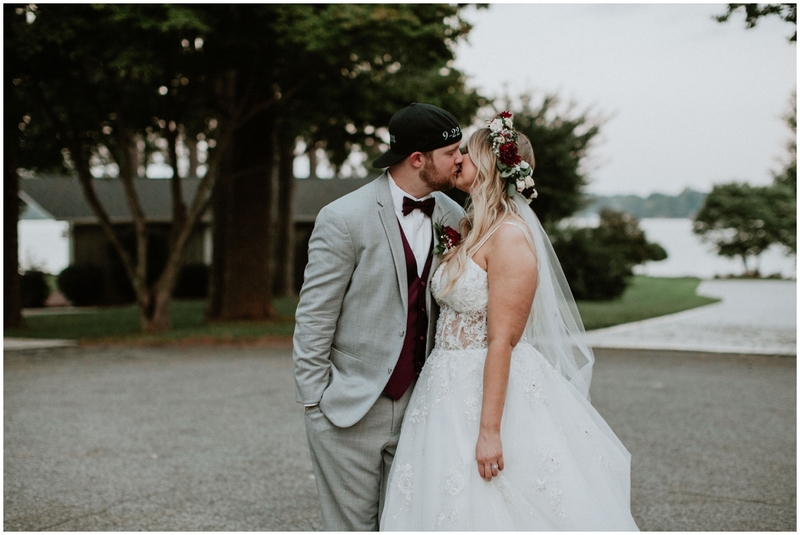 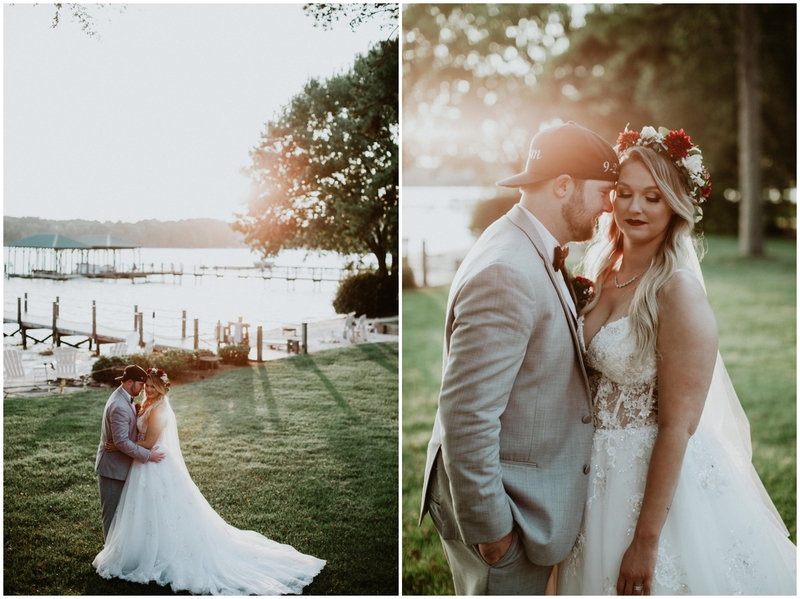 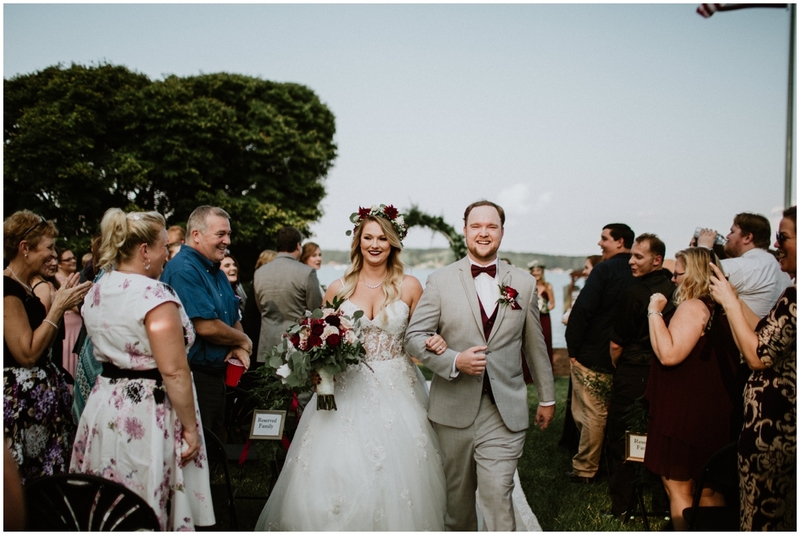 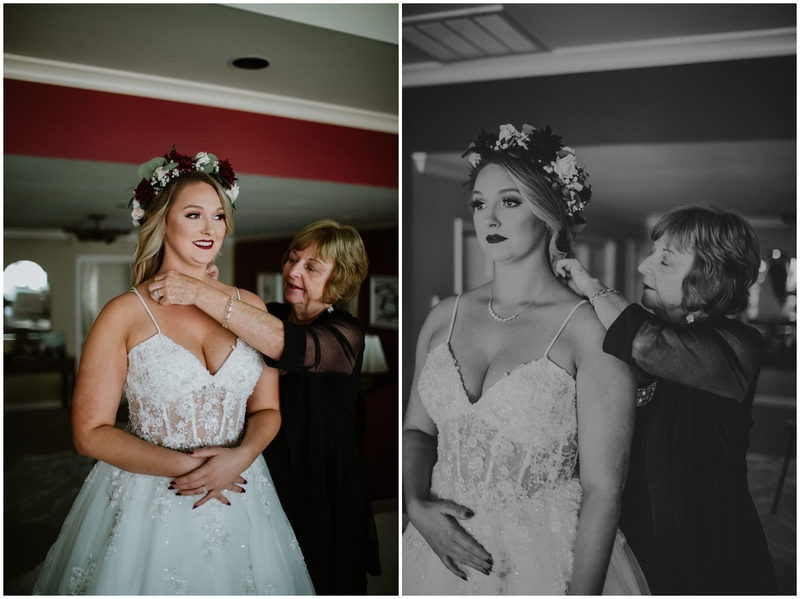 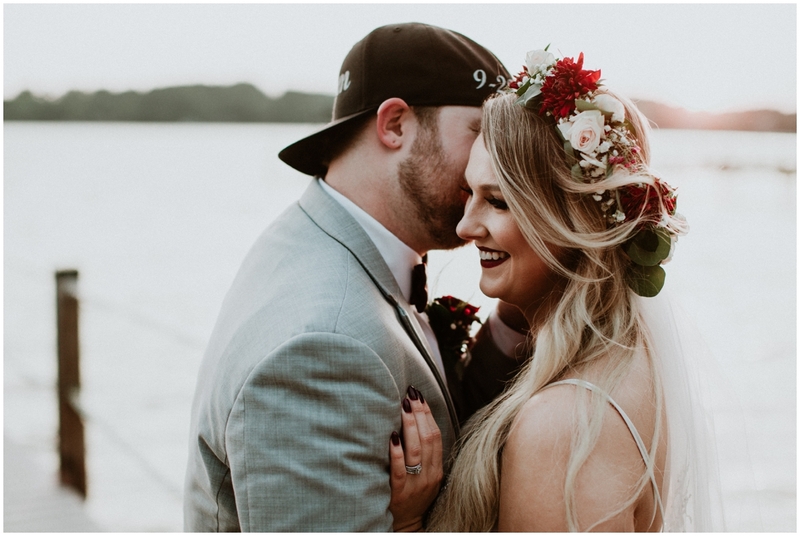 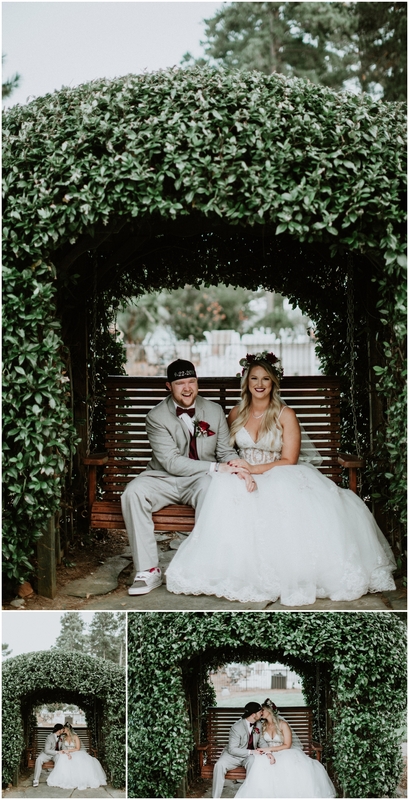 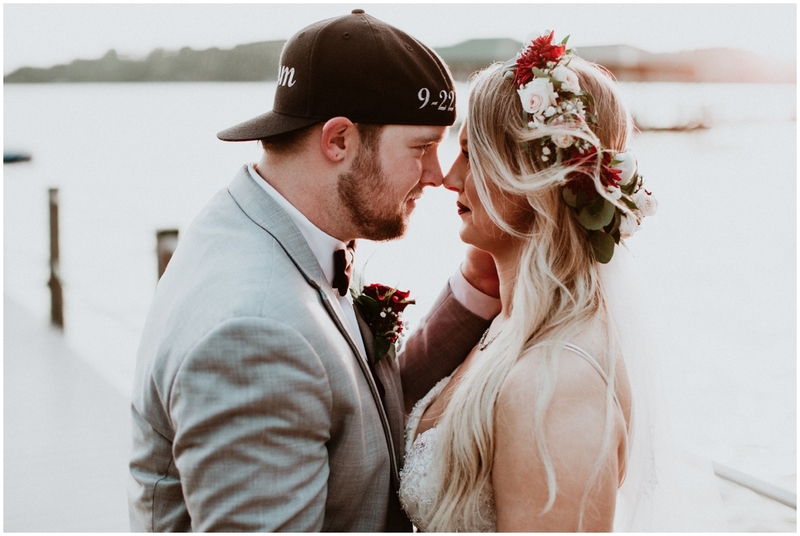 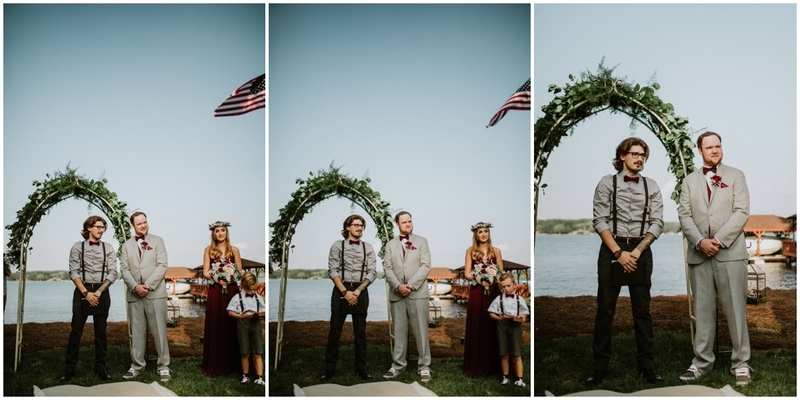 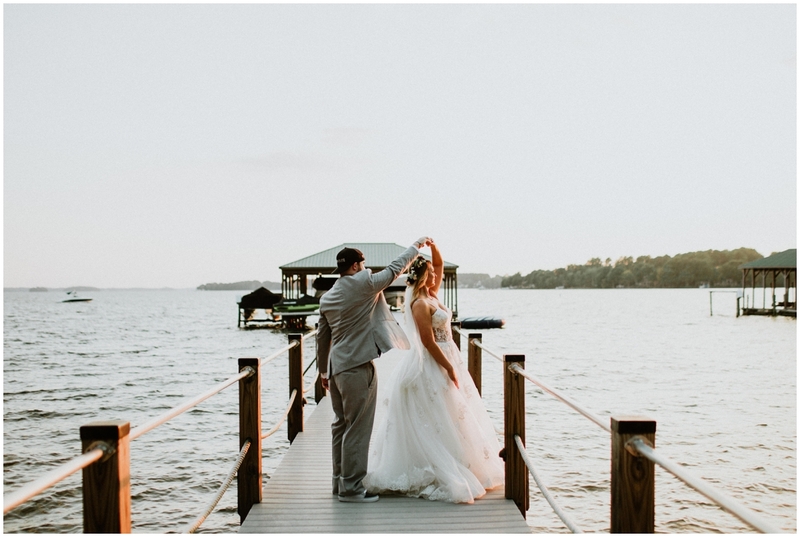 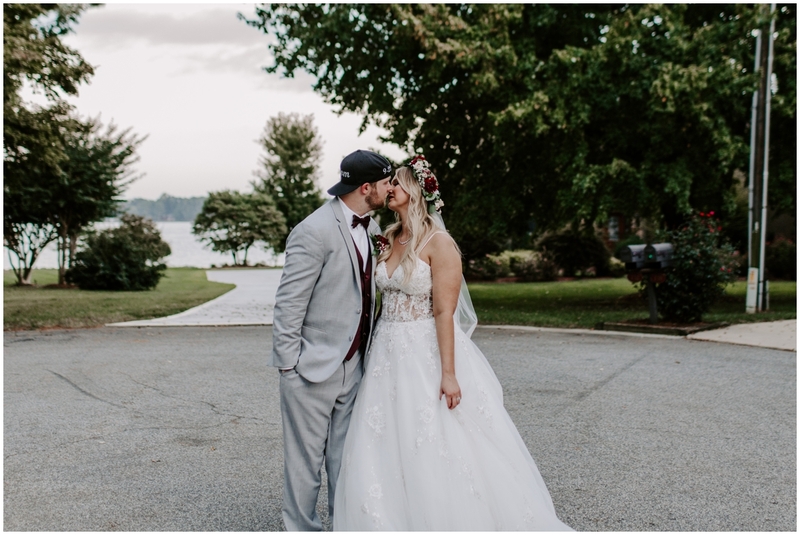 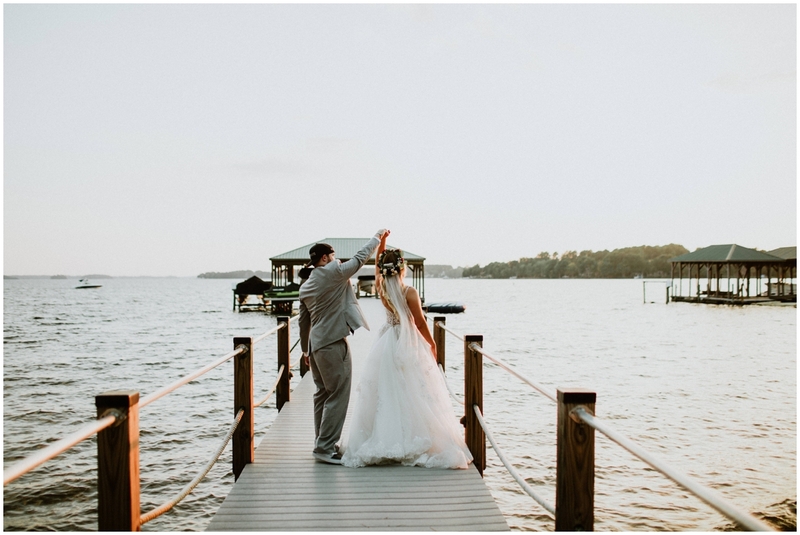 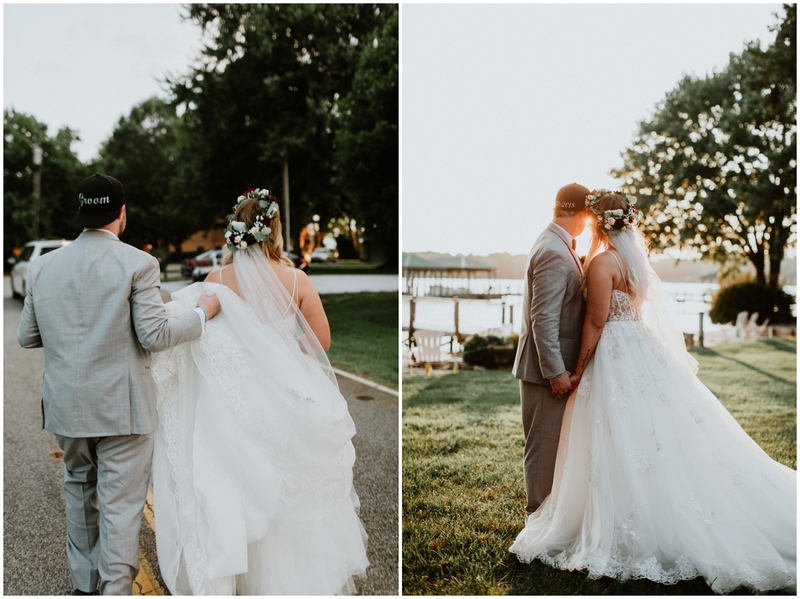 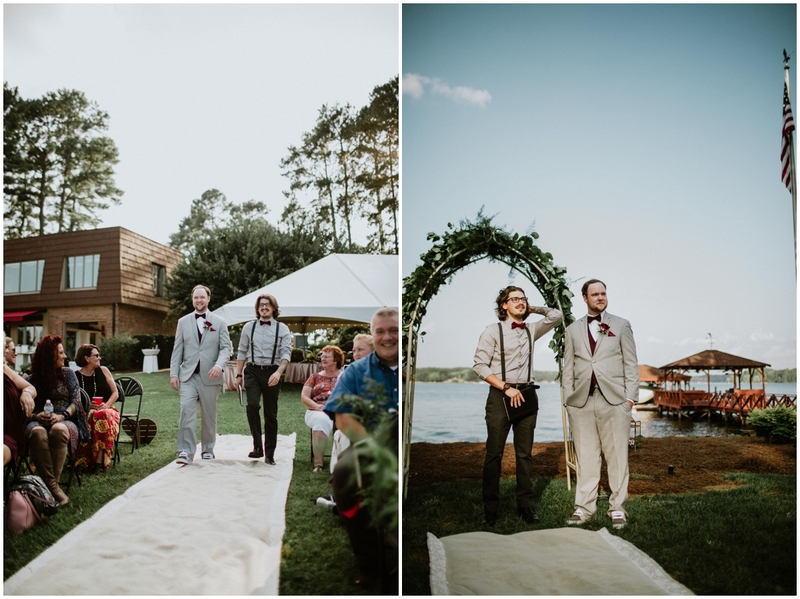 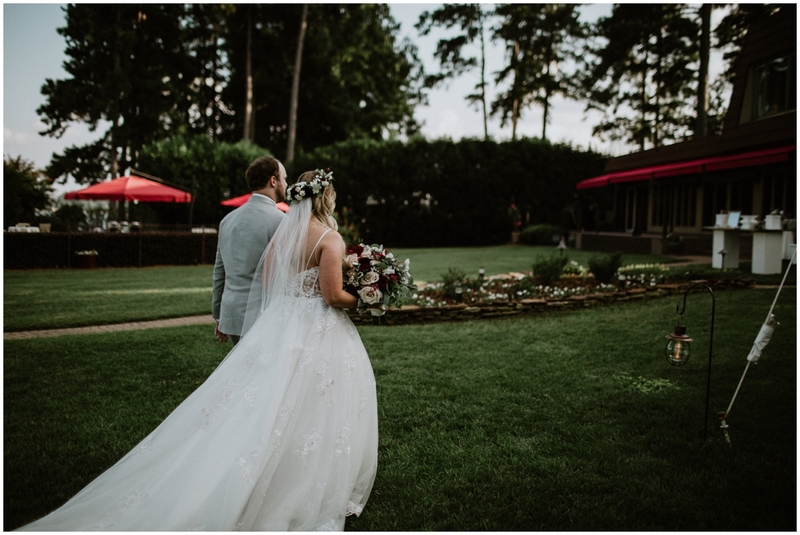 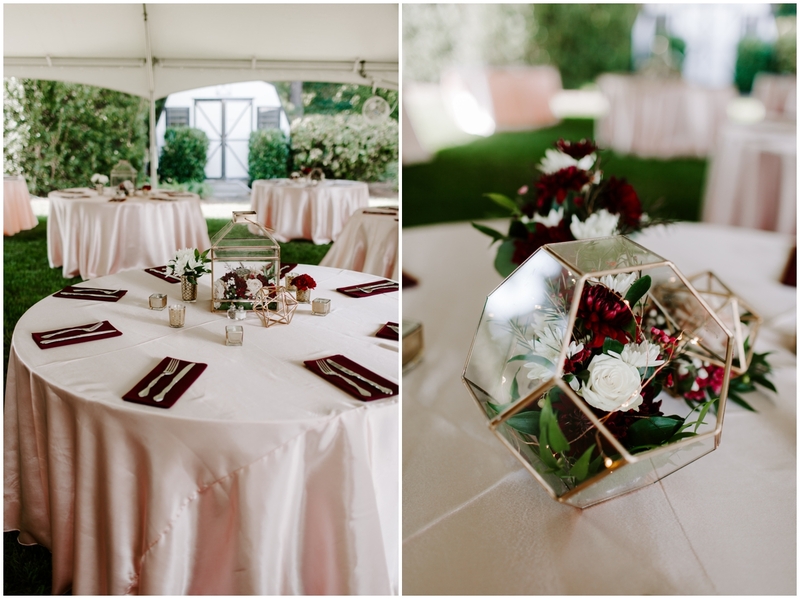 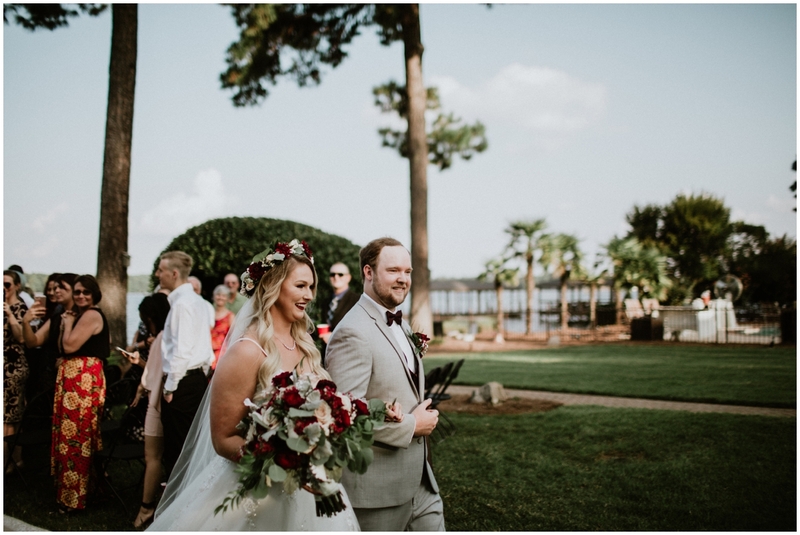 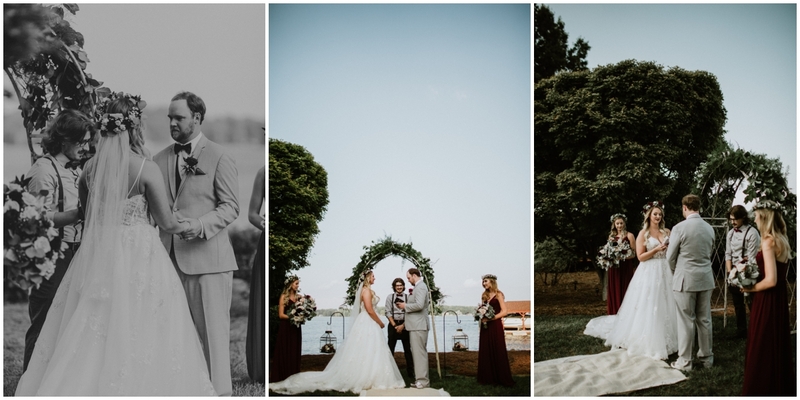 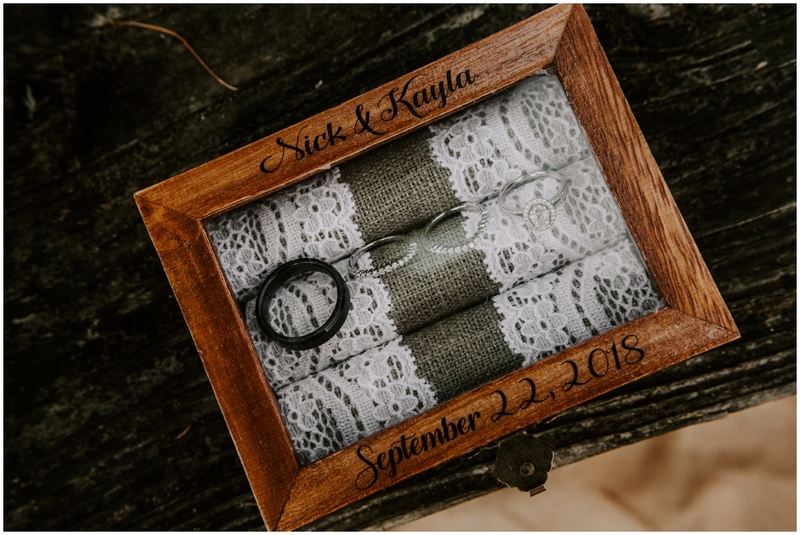 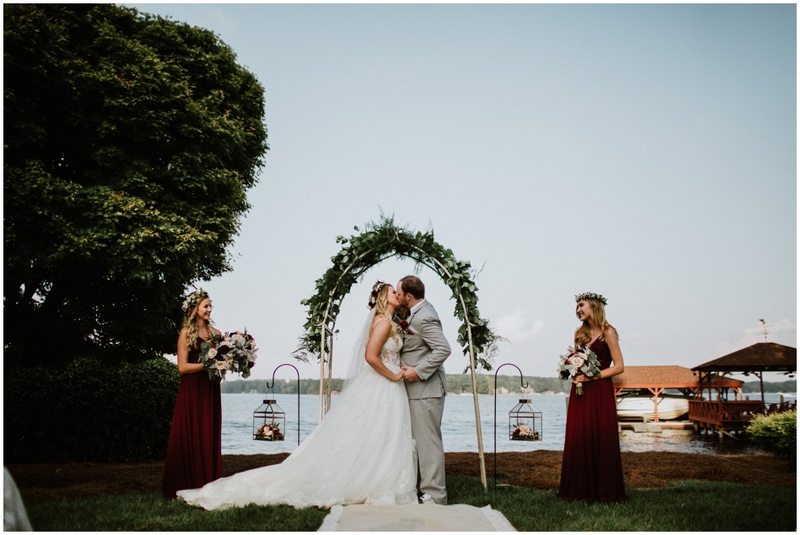 Kayla + Nick’s Charlotte lake wedding was held at her grandmother’s lake front home. 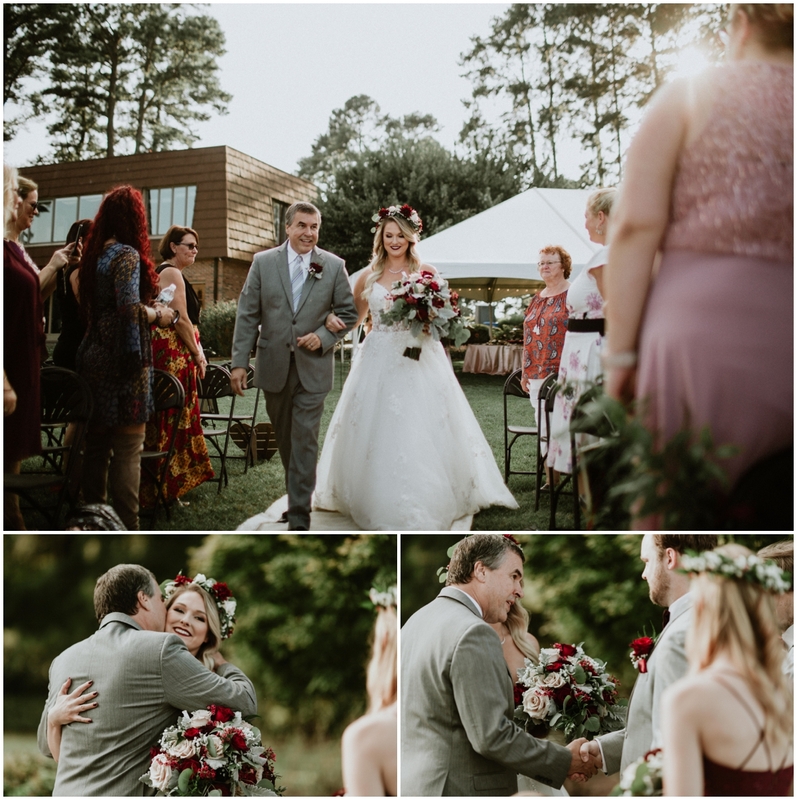 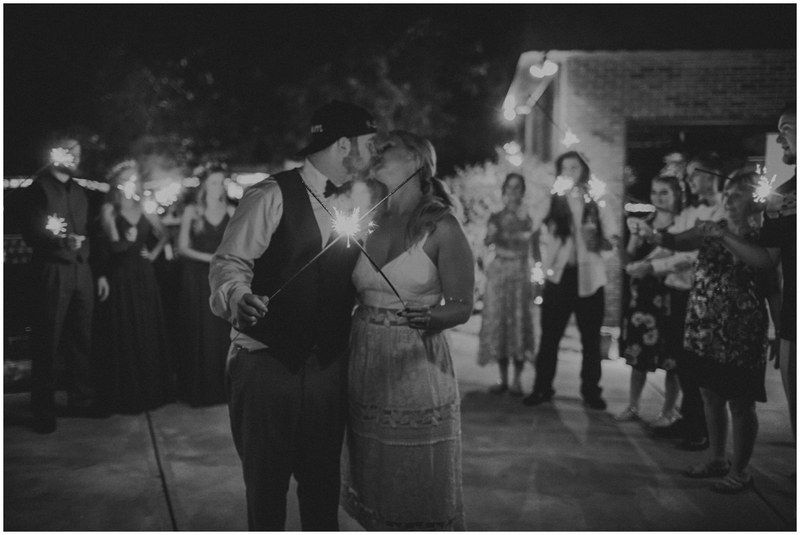 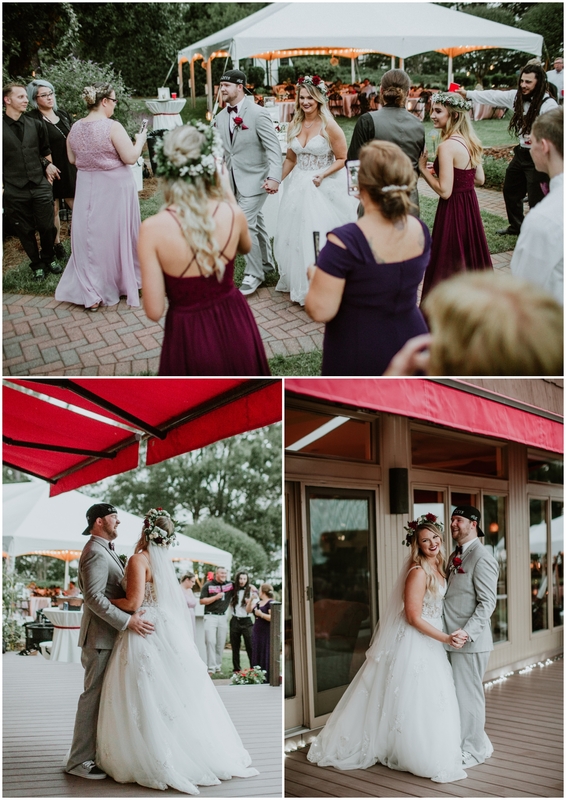 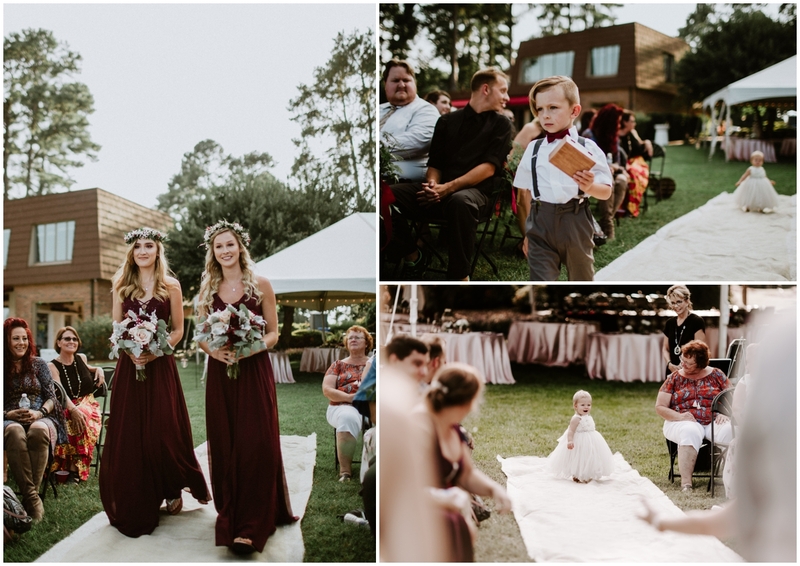 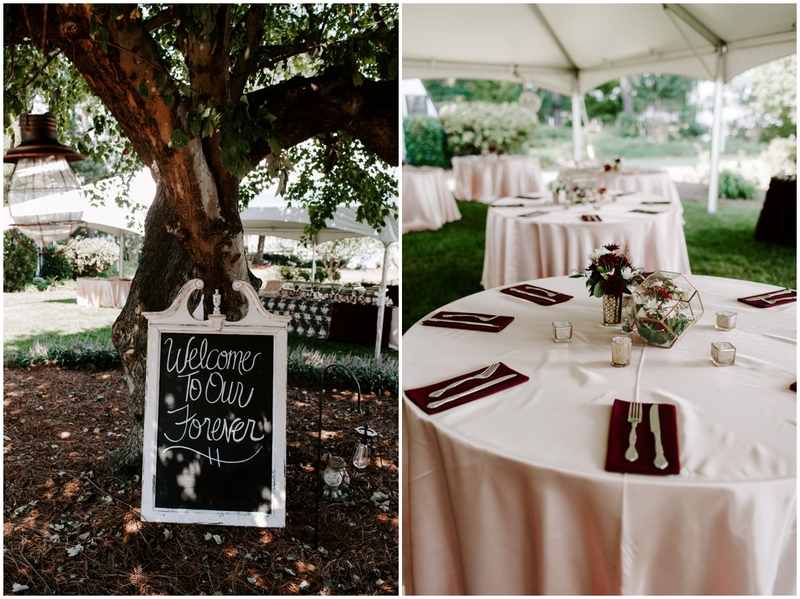 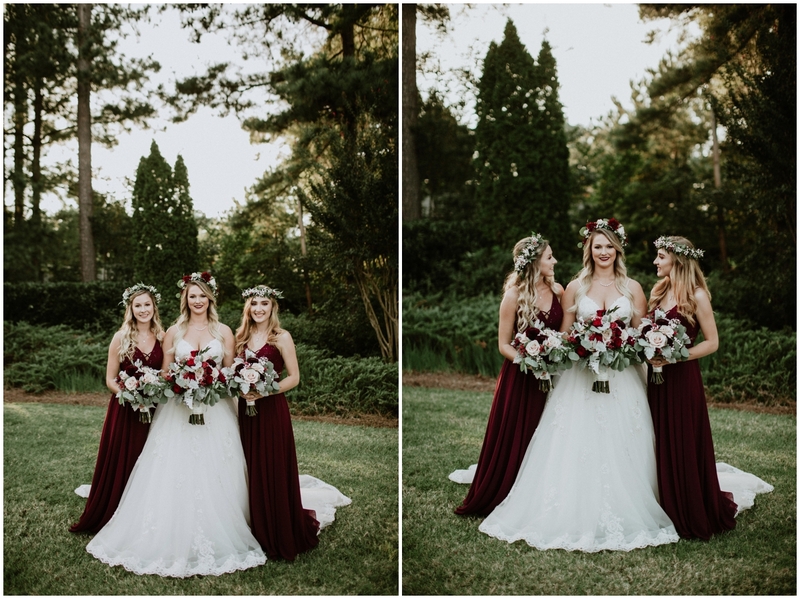 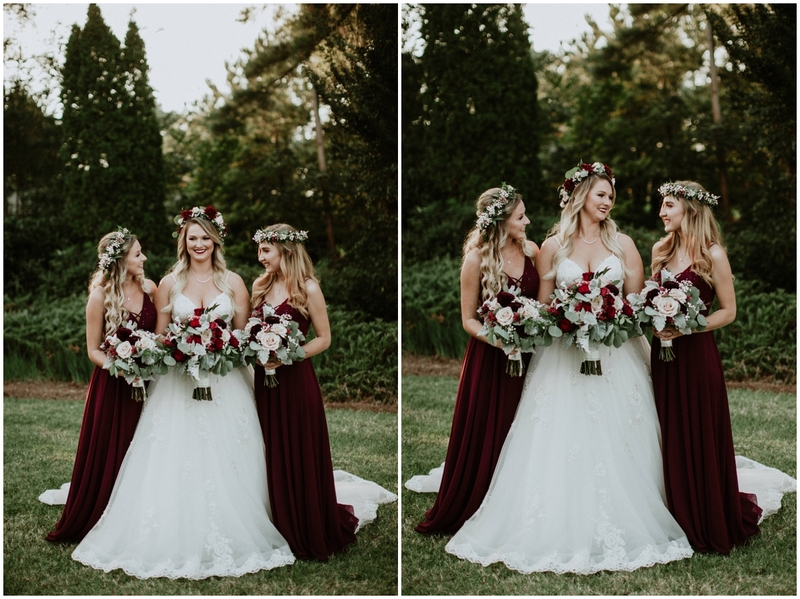 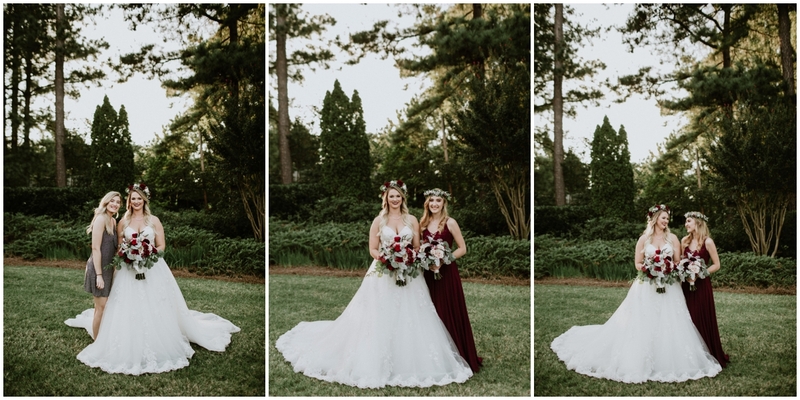 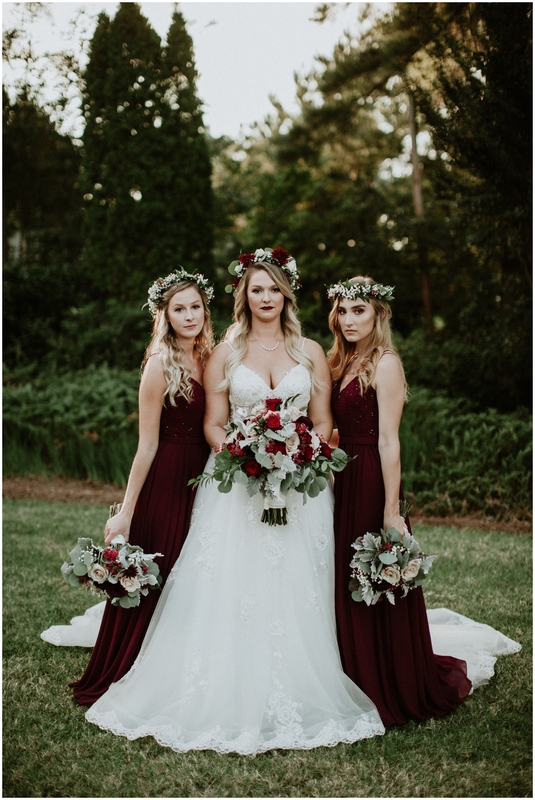 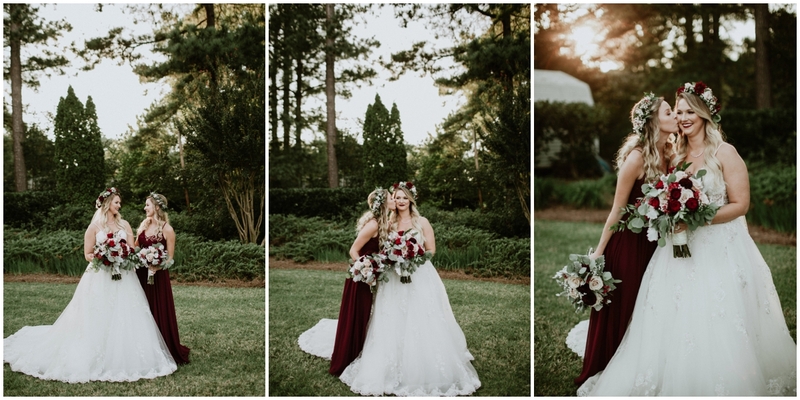 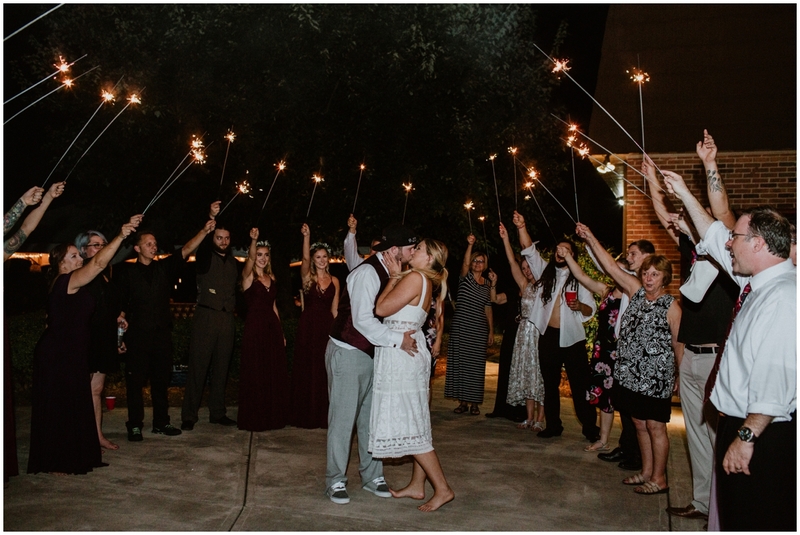 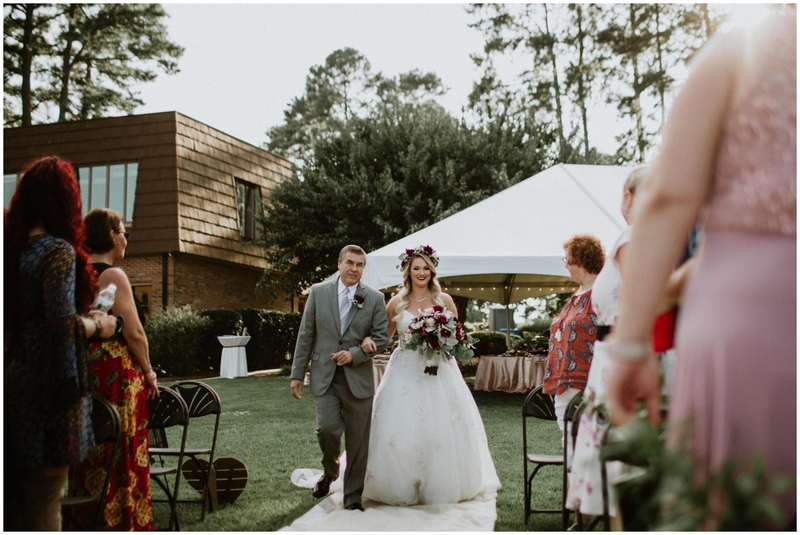 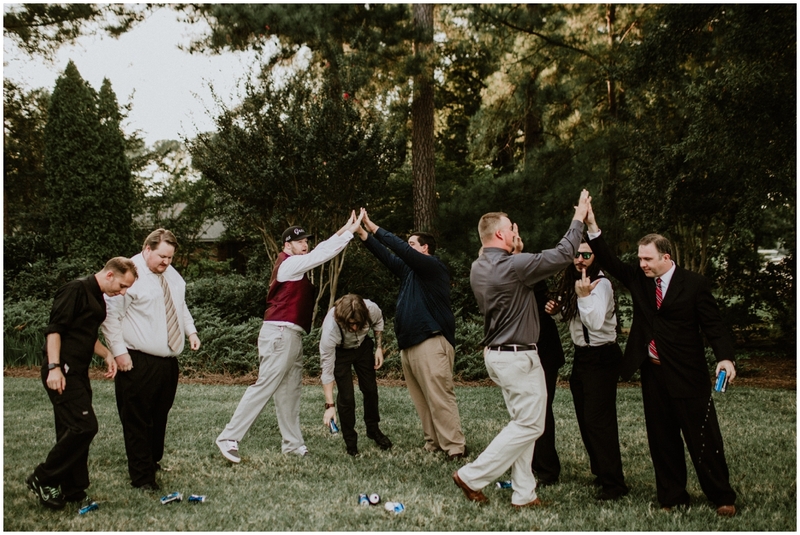 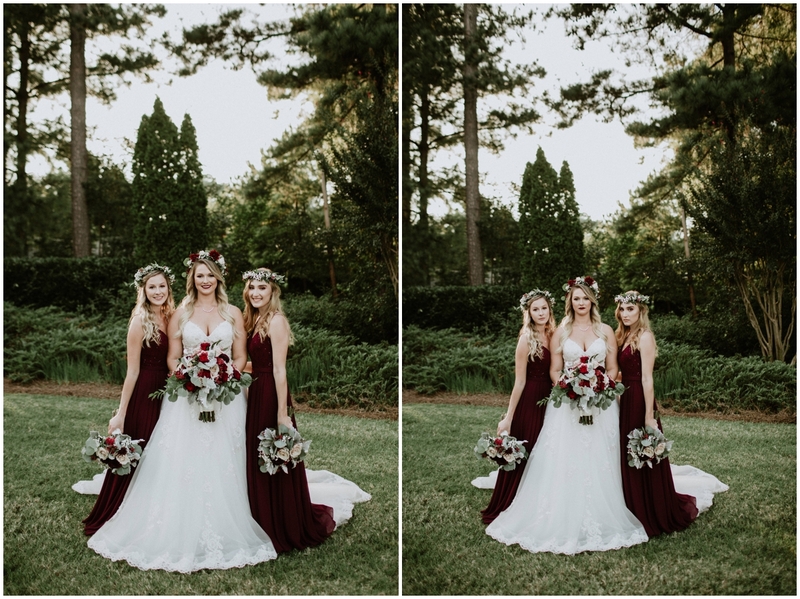 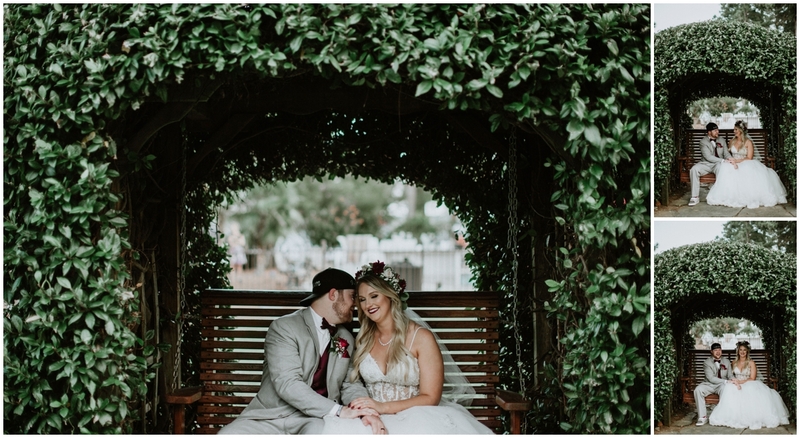 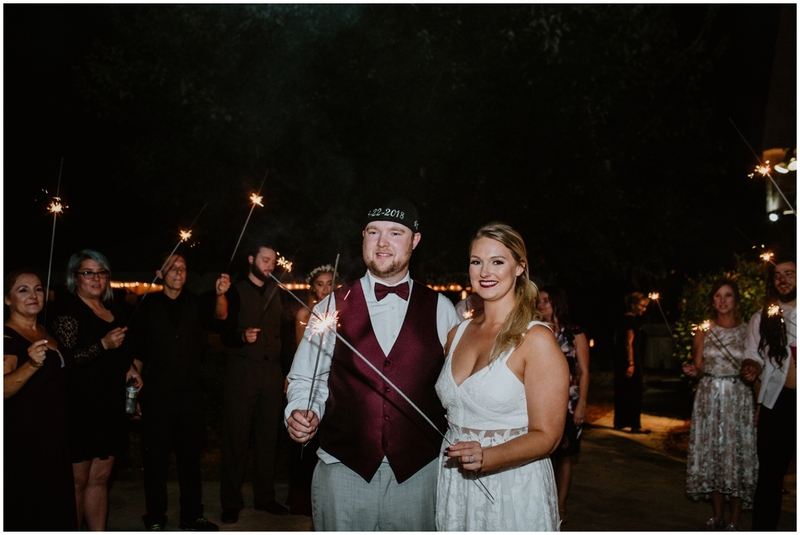 I’ve said it before, and I’ll say it again… I LOVE backyard weddings. 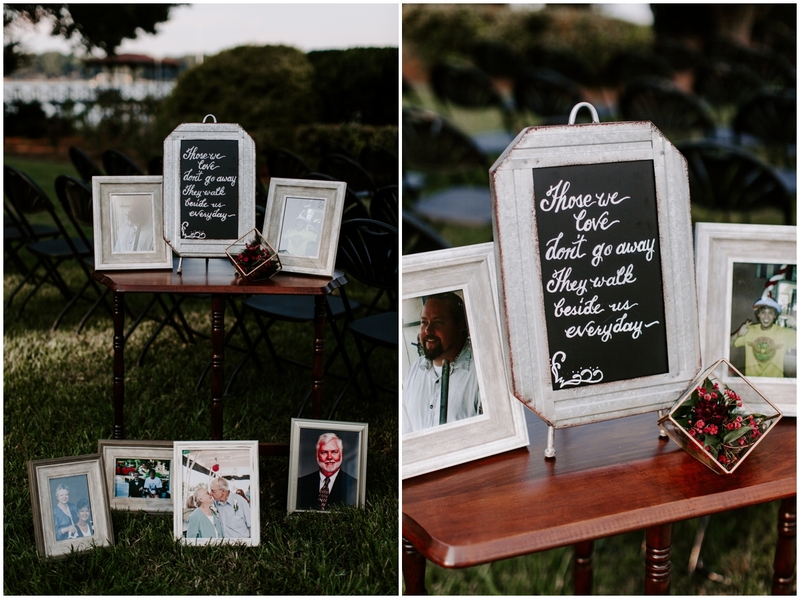 The simplicity and the cost you save is tremendous!! 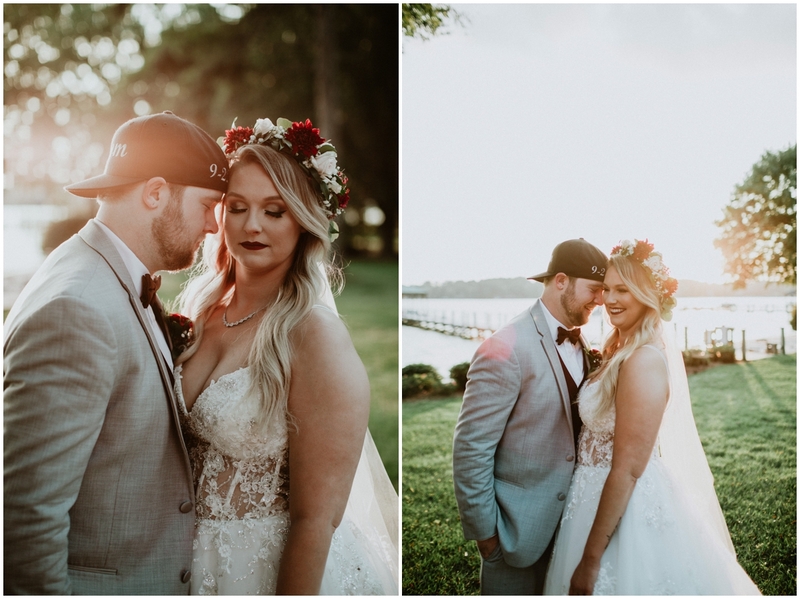 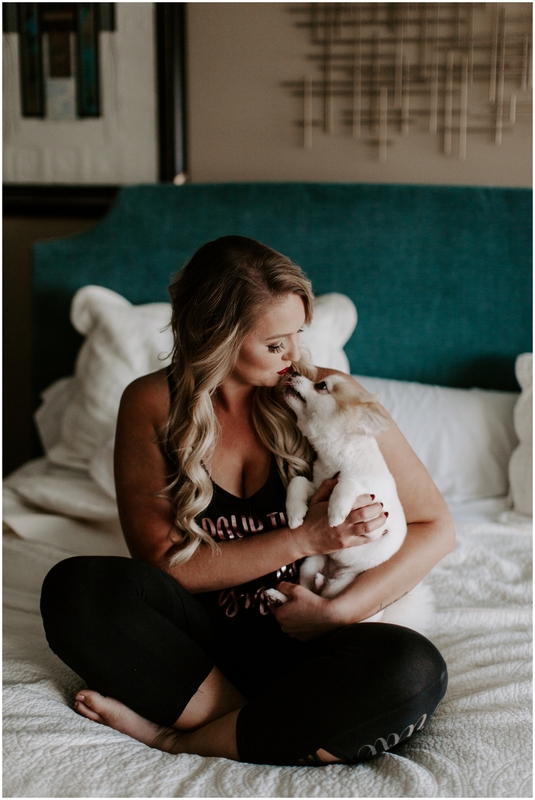 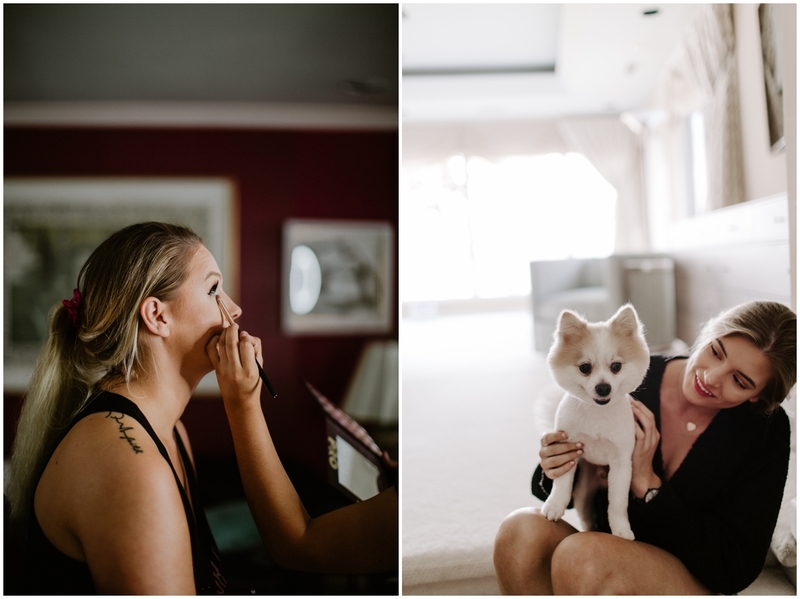 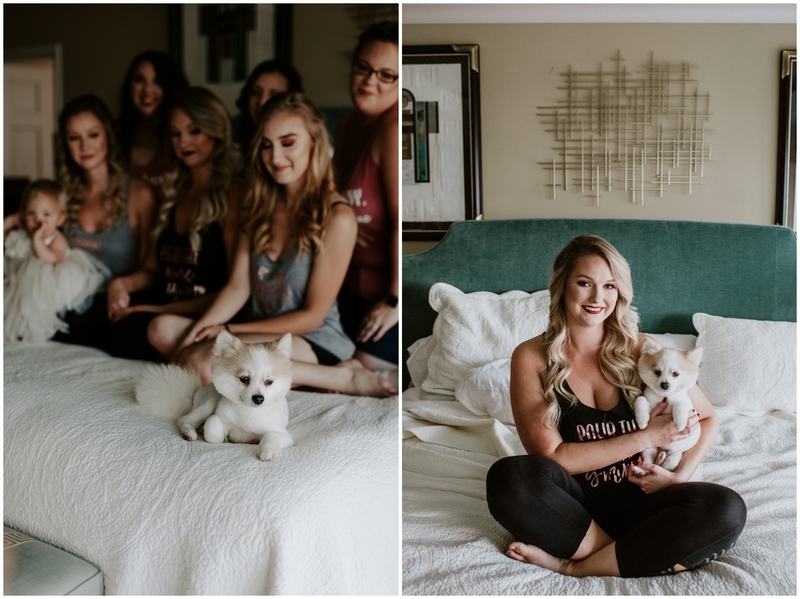 Kayla + Nick, I wish you both and your doggos a life full of happiness and adventure! 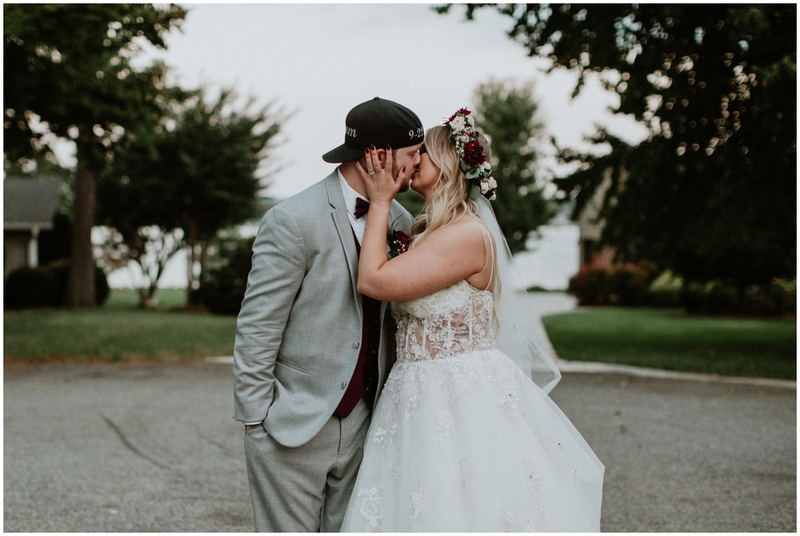 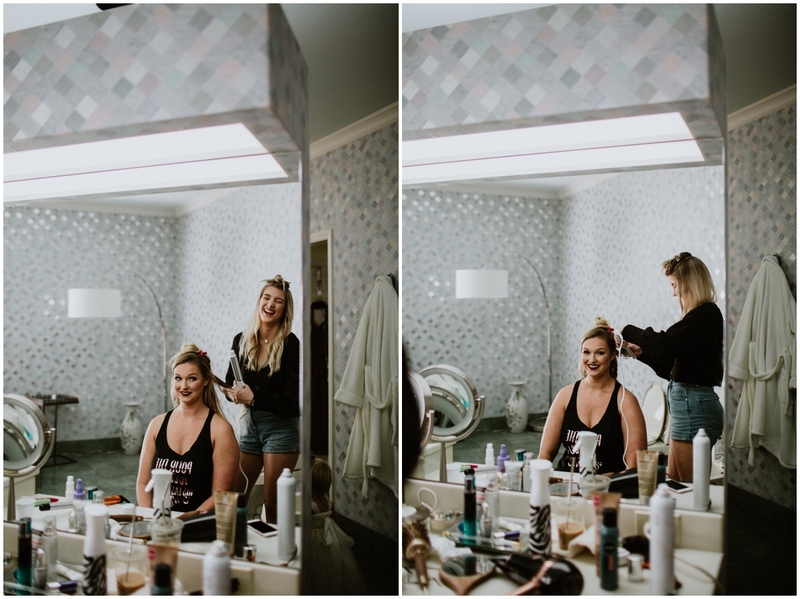 Thank you so much for choosing us to capture your big day. 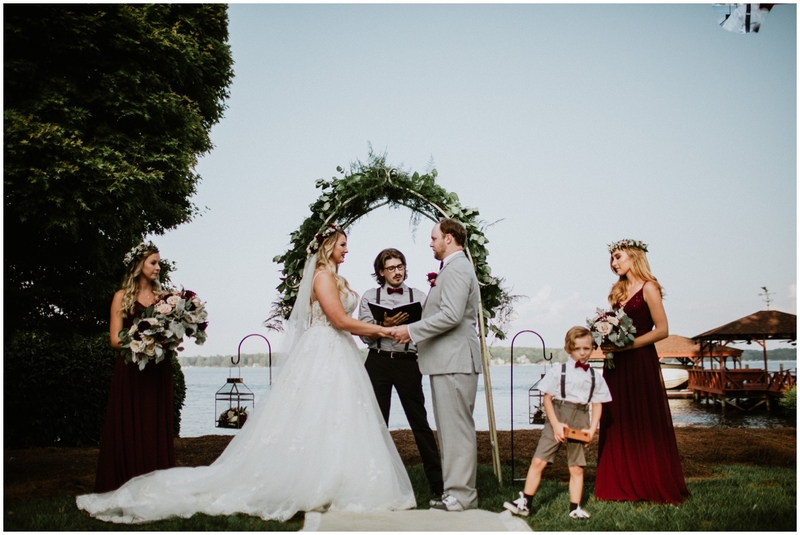 It couldn’t have been any better.